It is designed to combine good rest, home living facilities, easy access to everywhere and the best services: a small bar/restaurant, a tourist bureau, and many spectacles and sports tickets. 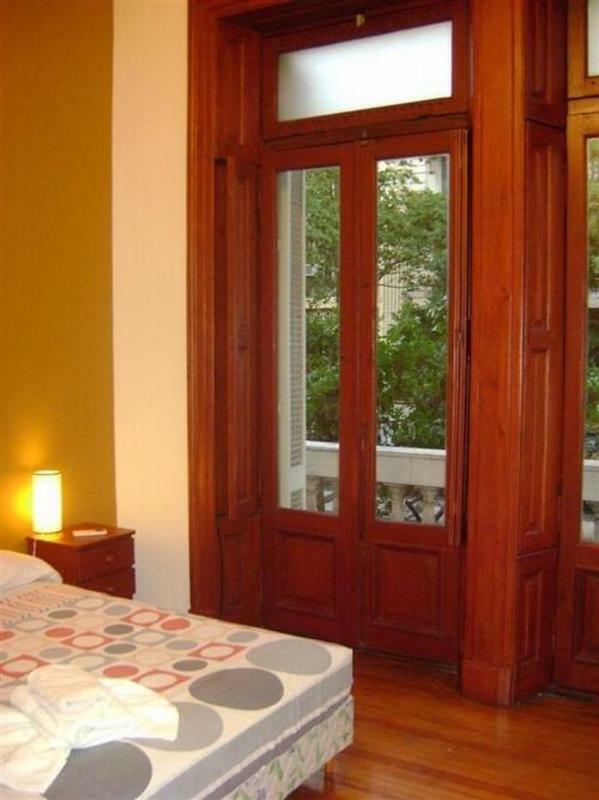 And also lets you stay in shared rooms with the best rates in Buenos Aires. 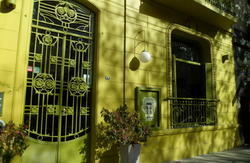 It is a place designed for the modern day global traveler. Travelers who not only want refuge from the vigor of the road and good insider tips, but travelers who also want to have fun, air conditioner and hot pressured showers.